The distillery (also known as Glenburgie-Glenlivet and Glen Burgie / Glenburry) was founded in 1810 and started production under the name Kilnflat in 1829. It changed ownership several times and in 1936 it was bought by Ballantines to become a core component of Ballantines and Old Smuggler blends. The Ballantines company belonged to Hiram Walker, which would become part of Allied Distillers some years later. In 1958, two so-called 'Lomond Stills' were installed and used to produce a special malt named 'Glencraig' after Willie Craig, a former production director of the parent company. This pair of Lomond stills was removed again in 1981 to make room for a second pair of normal 'neck' stills. 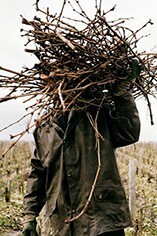 Since 2005 it belongs to Pernod Ricard. 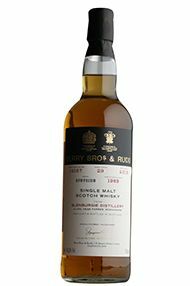 Glenburgie is noted for its lightly peated character, which contributes to its mellow, honeyed, estery style and delicate flavour. 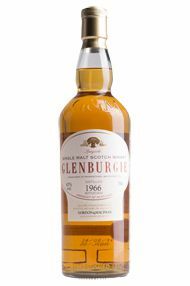 Whisky produced by Glenburgie is essentially used in blends, in particular in Teacher's and Ballantine's.